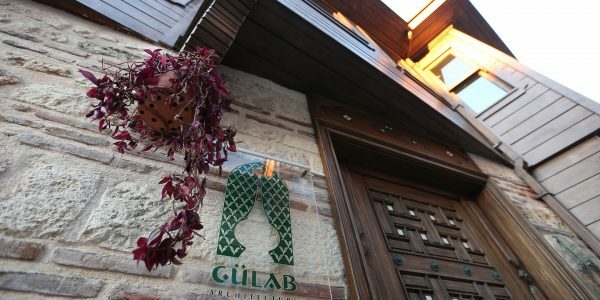 Founded in 2015 Gülab İnşaat was established within 12 Group of Companies with a focus to provide comprehensive services in architecture, renovation and design, as well as construction and project management. The company was based and successfully operates on values that are core to our very nature. Gülab İnşaat cherish the diligence, resourcefulness and creativity in what we offer to our demanding clients. We bring value to our clients and this value comes from our employees and resources as we have promised ourselves to be the best and work with the best the industry has to offer. Our consultants and employyes are selected for their attitude and aptitude to serve the needs of our clients. 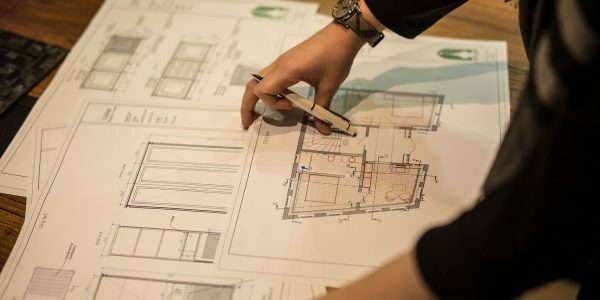 We heavily rely on technology and intellect to provide total construction management with all required services as we treat this process holistically. We committed ourselves to be the industry leading innovators and blend technology, talent and proven experience to create a potent mix of effective and sustainable solutions for construction. Our mission is to restore and redesign the buildings in a way to make you feel the history. We cherish the rich cultural heritage and aspire to transfer it to upcoming generations. We strive to perpetuate and protect the architecture of this region that is based on centuries, the beauty and the wealth. We make history live by pursuing our way and blend our passion for history with experience, knowledge and modern technology. Gülab İnşaat builds structures that ease our life and make a difference. We do so by including the cutting-edge technology and our traditional culture within the same approach to pay tribute and respect to people, nature and history. Understanding the value of what we do is essential. Our company has successfully implemented a number of historically unique and masterpiece projects in Sultanahmet and Florya district and continues to amaze our clients through stunning Cappadocia projects among many others. Gülab İnşaat services envisions expectations and responds to complex mixed used, retail and residential construction challenges of today and tomorrow. Our goal is to lead the market with technology, people and resourcefulness.